As a full-time or seasonal island resident, you know that the Steamship Authority serves as a lifeline to Martha’s Vineyard and Nantucket, offering year-round service and the most frequent daily departures for passengers, automobiles and trucks, at the lowest fares. 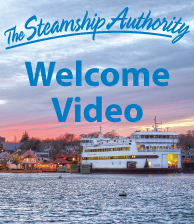 As a full-time or seasonal island resident, you know that the Steamship Authority serves as a lifeline to Martha’s Vineyard, offering year-round service and the most frequent daily departures for passengers, automobiles and trucks, at the lowest fares. 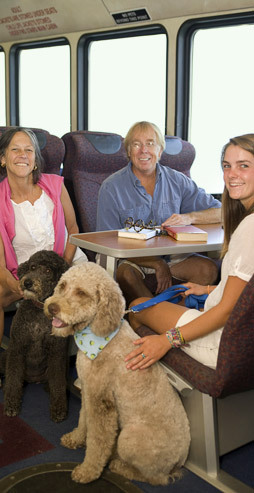 As a full-time or seasonal island resident, you know that the Steamship Authority serves as a lifeline to Nantucket, offering year-round service and the most frequent daily departures for passengers, automobiles and trucks, at the lowest fares. 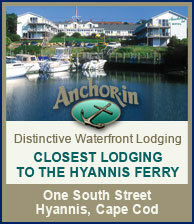 For your convenience, we also offer Avis/Budget rental car service at the Hyannis Terminal. Every day we work hard to enhance and improve our service to you. Whether it’s discounted fares and travel offers, continued improvements to our terminals, or our constant commitment to maintaining the safety and security of our fleet, we take our role as the lifeline to the Islands very seriously. In this section, island residents will find detailed information regarding Fares, Island Events, Discounted Travel Offers, which we refer to as “Ways to Save”, Parking, Reservation Opening Dates, Resident FAQs, and Travel Connections. 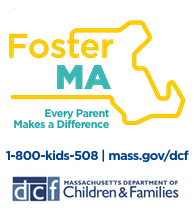 In recognition of the ongoing support we receive from the residents of the communities we serve, we have implemented a variety of programs and/or policies specifically for you. Please click on one of the links below to learn more. 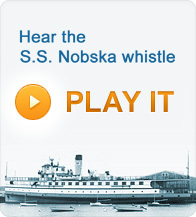 For Martha’s Vineyard Residents: click here. 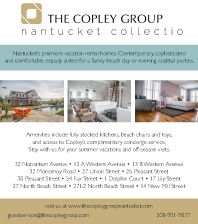 For Nantucket Residents: click here. Have feedback or suggestions? Want to let us know how we’re doing? We’re interested in your comments. Just use the Customer Feedback form so that we may better serve you.